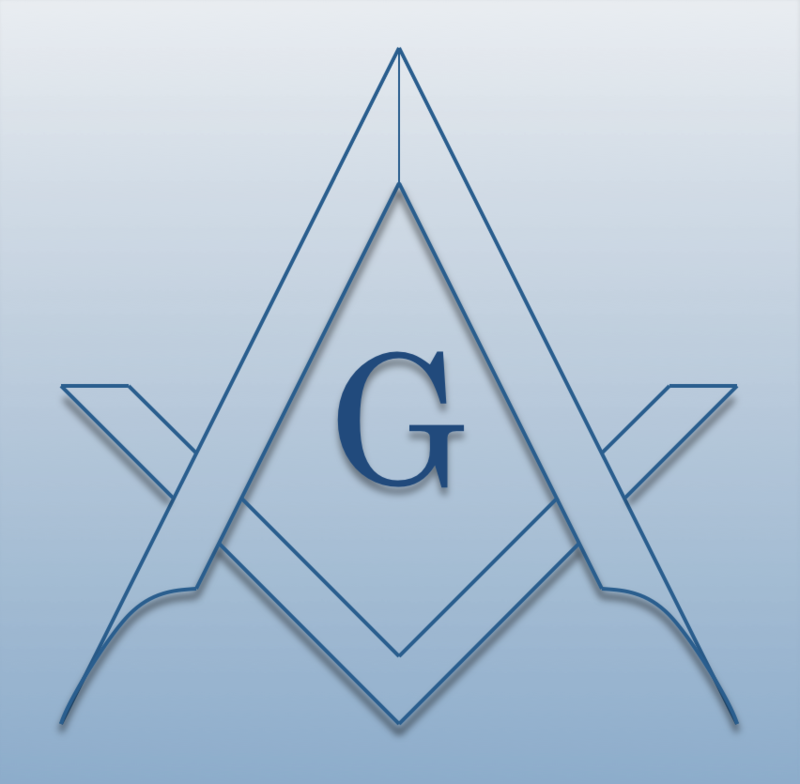 Wisconsin Masonic membership is open to men age 18 or older who meet the qualifications and standards of character and intention, and who believe in a Supreme Being. Men of all ethnic and religious backgrounds are welcome. A Mason who recommends you for membership will assist with completing and submitting the application. After submitting the application, you will be interviewed by members of the lodge you wish to join so they can learn more about you and you can learn more about Freemasonry. If the interview is favorable, your application is presented to the lodge for a vote. If the vote is affirmative, you receive the Entered Apprentice degree – the first degree of Freemasonry. When you advance through the next two degrees, you are a Master Mason and a full member of the fraternity. For more information about the application process, go to the membership Information form.